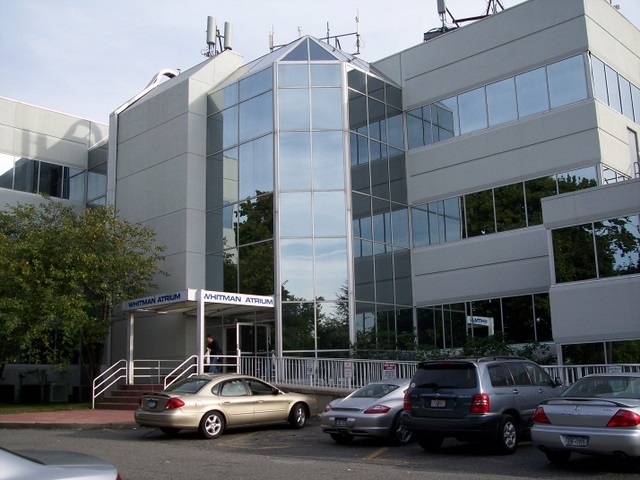 We participate in many Managed Care Insurance Plans in addition to Medicare, Workers' Comp., and No-Fault Auto Insurance. Call for Information on how Chiropractic Care may benefit you. 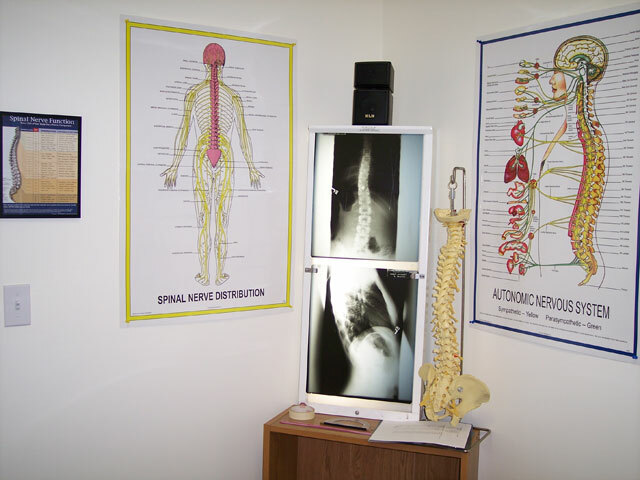 Chiropractic finds and corrects the cause of many painful health problems. Chiropractors look toward misplaced or subluxated vertebrae in the spinal column as the source of many painful conditions. 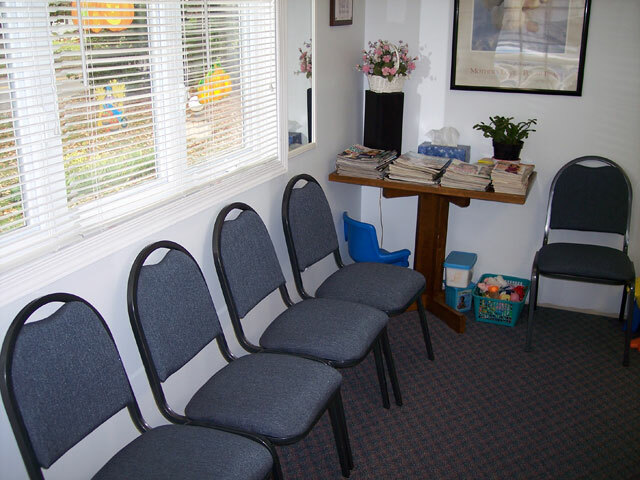 A chiropractor finds these subluxated areas of the spine through physical examination which includes posture analysis, range of motion testing, orthopedic and neurological testing, palpation or feeling with the hands and also with X-ray or M.R.I. testing if necessary. 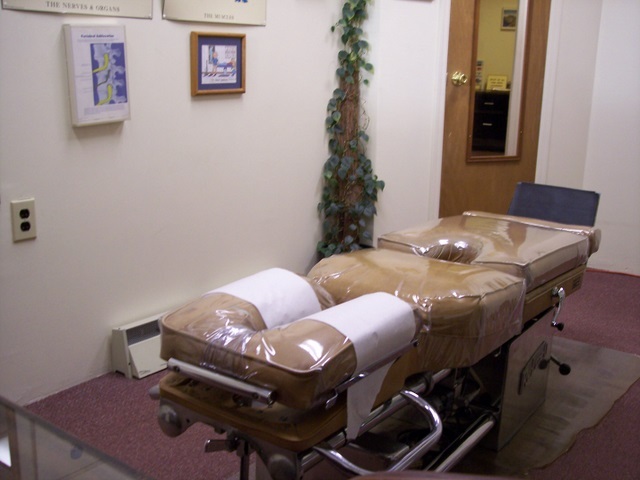 The chiropractor then uses a procedure called a spinal adjustment which is pressure with the hands done in specific directions to help improve the vertebral disrelationships. 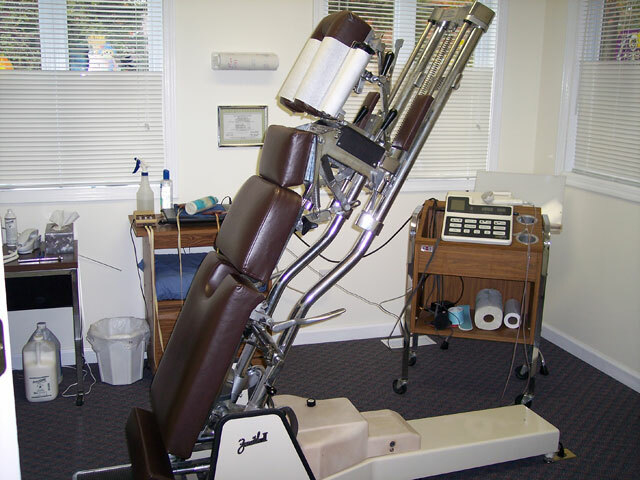 Ultrasound or electric muscle stimulation therapy may also be done in problem areas to help reduce muscle hypertonicity or spasm or to increase circulation to a joint. Some of the more common problems that a chiropractor treats are pain in the: neck, mid or lower back, shoulders, arms, hips, legs, and headaches. 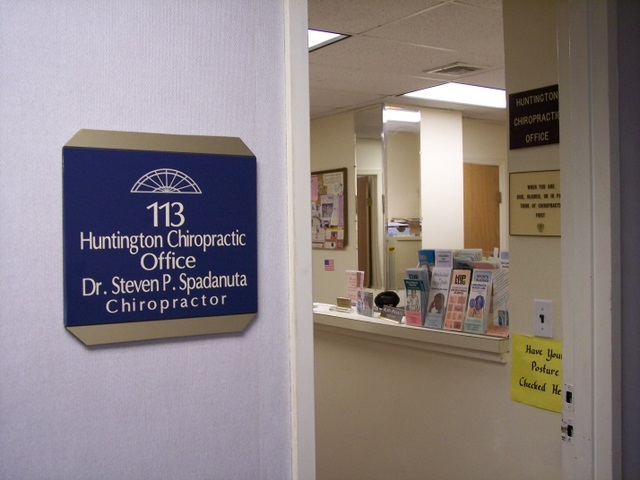 Dr. Spadanuta began his practice by opening the Huntington Chiropractic Office on Route 110 in Huntington in 1980 and served the Huntington community until June 2009. 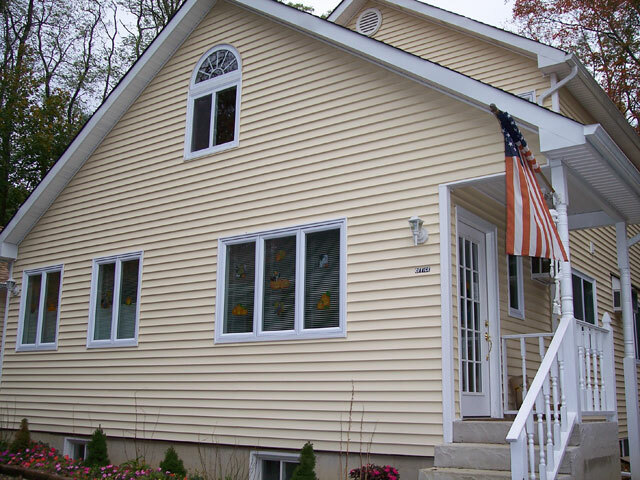 He decided to add a home office to his home in Lake Grove in January 2006 in order to serve the Lake Grove and surrounding communities under the name of Spad Chiropractic Office. 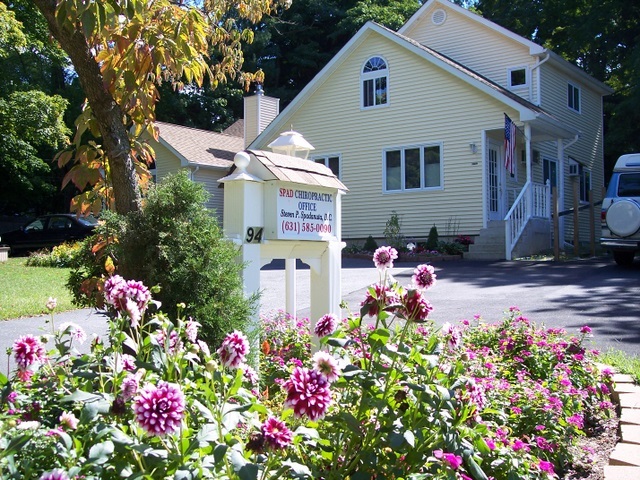 He closed the Huntington office on June 27, 2009, and all patient records are now at our Lake Grove office. 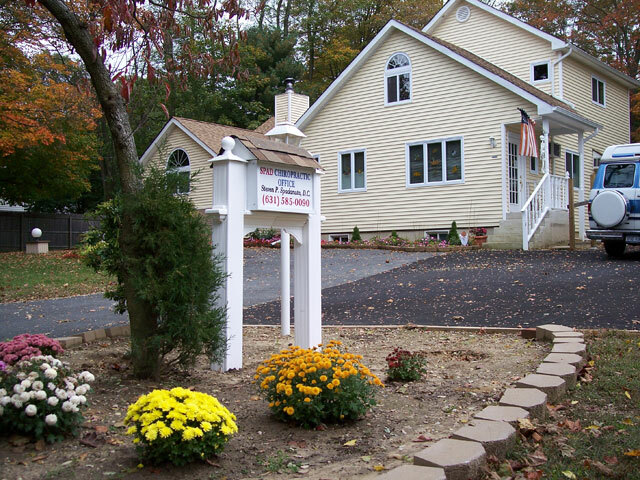 We welcome all Huntington patients to visit us in Lake Grove. 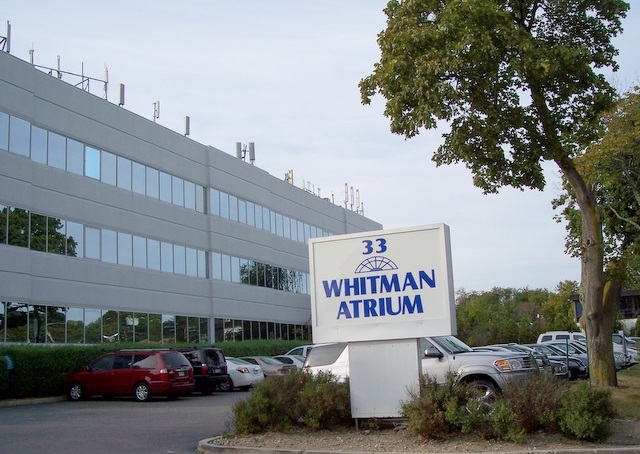 Dr. Spadanuta is a member of the Mather Hospital Chiropractic Collaboration which strives to provide exceptional, coordinated patient care, education and outreach. 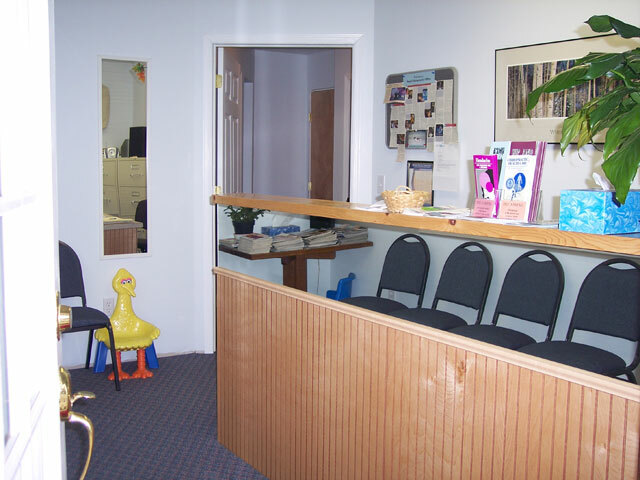 To become a Mather affiliated chiropractor, Dr. Spadanuta had to participate in a peer review of his credentials and work history and demonstrate that he is in good standing with various professional, legal and regulatory agencies and insurance providers. 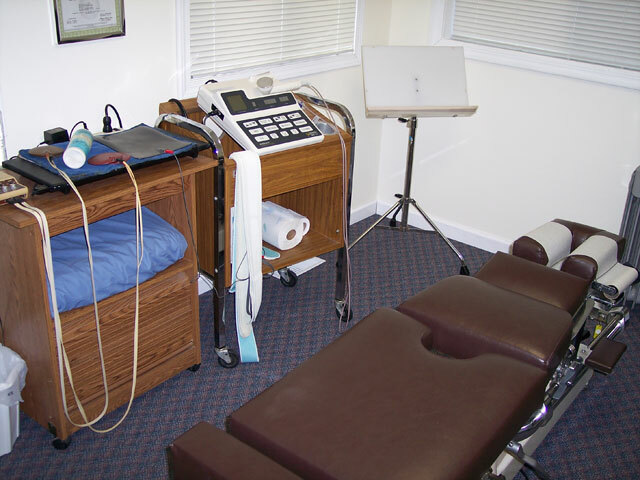 In addition to treating painful conditions many chiropractors encourage their patients to maintain their health through periodic "Wellness" adjustments. 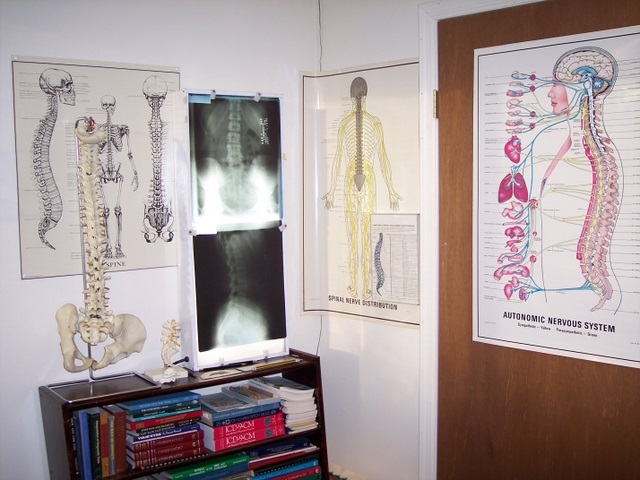 Wellness adjustments maintain the spine in proper alignment so that nerve energy can flow freely to all muscles and organs of the body which helps to maintain good health. 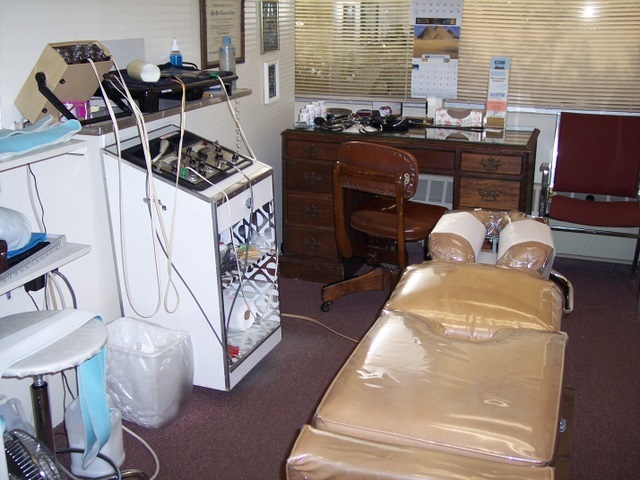 A good portion of Dr. Spadanuta's practice is a "Wellness Practice" with patients choosing a periodic frequency of treatments that is right for them. 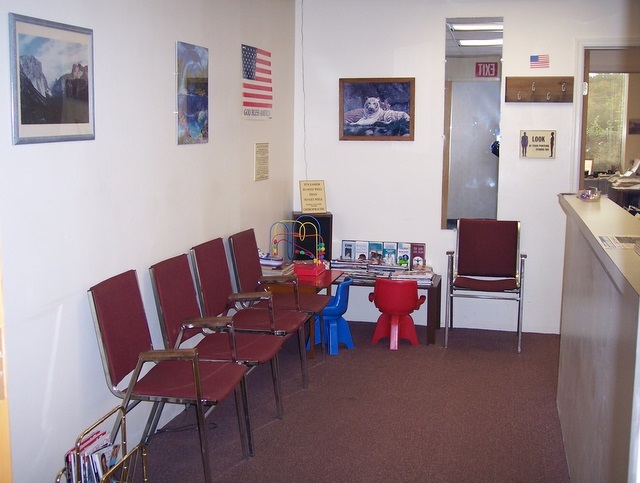 Many of the patients that choose this type of treatment find that their painful conditions are much less likely to return. They also find that these maintenance treatments help them to stay healthier and feel more balanced and flexible in all of their daily activities. To schedule a visit, please call the office number below.